Recent technological and networking developments have made satellite images more accessible. Microsoft Bing Maps offers direct overhead satellite photos of the entire planet but also offers a feature named Bird's eye view in some locations. The Bird's Eye photos are angled at 40 degrees rather than being straight down. Satellite imaging programs and photos have been described as offering a viewer the opportunity to "fly over" and observe the world from this specific angle. Aerial photography is the taking of photographs of the ground from an elevated position. The term usually refers to images in which the camera is not supported by a ground-based structure. Cameras may be hand held or mounted, and photographs may be taken by a photographer, triggered remotely or triggered automatically. Platforms for aerial photography include fixed-wing aircraft, helicopters, balloons, blimps and dirigibles, rockets, kites, poles and parachutes. 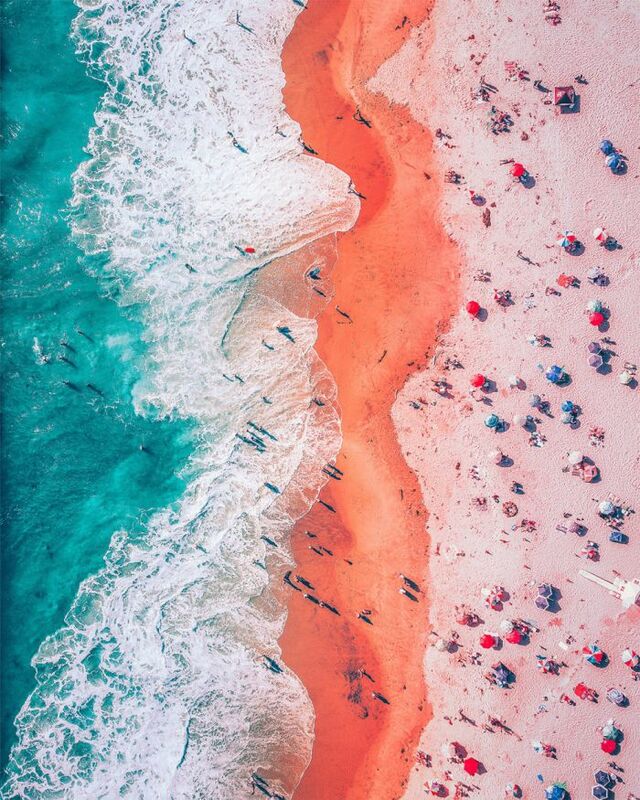 Aerial photography should not be confused with Air-to-Air Photography, when aircraft serve both as a photo platform and subject. © Copyright 2000-2019 by Trek.Today. All rights reserved.